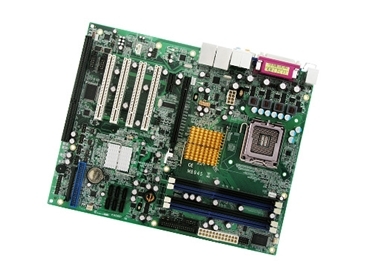 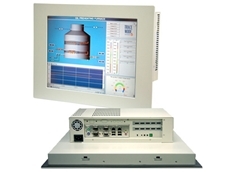 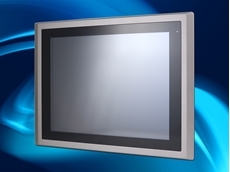 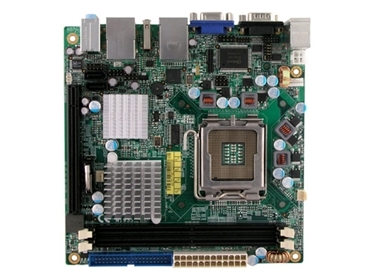 Backplane Systems supplies a range of reliable industrial single board computers (SBCs), including standard and extended temperature versions, designed for harsh environments. 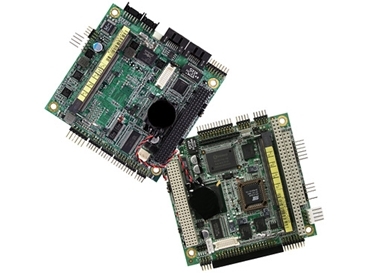 These embedded boards are suited to applications such as transportation, telecommunications, gaming, mining, defence and manufacturing. 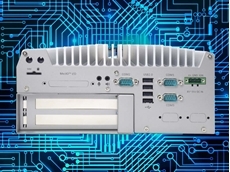 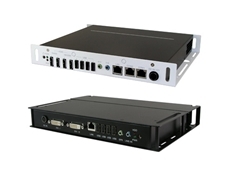 22/11/18 - Neousys Technology's Nuvo-5026E fanless embedded computers feature a dual PCIe slot expansion cassette to meet various industrial applications. 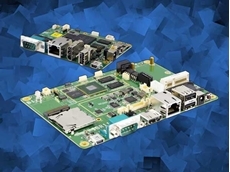 29/08/18 - Backplane Systems Technology announces the release of two new single board computers (SBCs) by iBASE Technology. 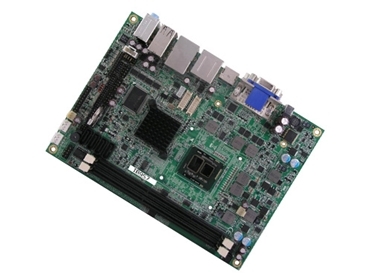 24/07/18 - The IB818 is a 3.5-inch SBC that can be powered by the Intel Atom QC x7-E3950, Pentium QC N4200 or Celeron DC N3350 processor. 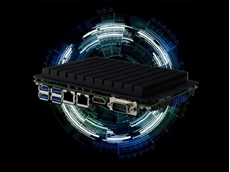 03/10/17 - Backplane Systems Technology announces the availability of the new ARCHMI-9XXA Series of panel PCs powered by Intel's 6th Generation Core i platform. 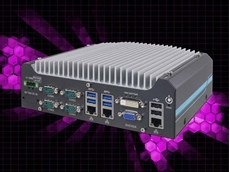 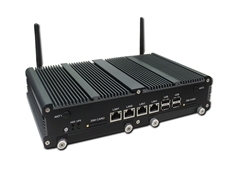 20/09/17 - Backplane Systems Technology announces the launch of Neousys Technology’s new Nuvo-5501 Series of compact rugged embedded PCs.